This is an informal gathering aimed at families, familiar or unfamiliar with Church; parents are normally encouraged to stay and take part. 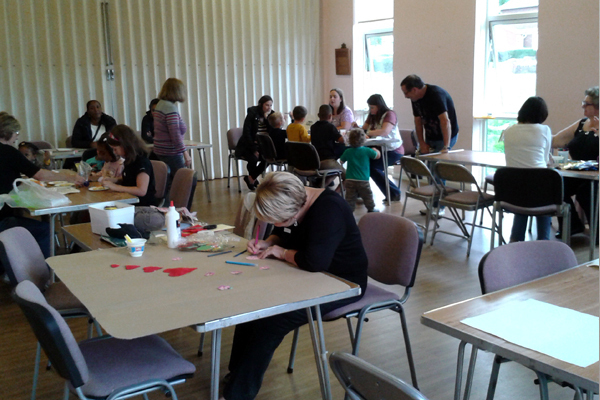 Sessions are interactive, and activities include art, craft, games, drama etc with refreshments served at the end. 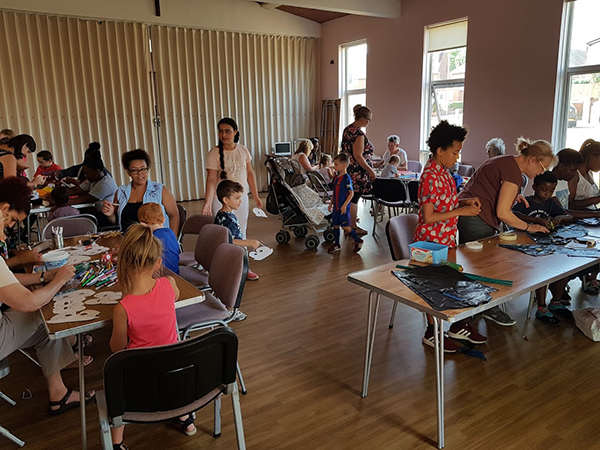 The aim of our messy church is to help each one of us to explore the Christian faith and to share the good news of God’s love for all people in a free, non-judgmental and caring environment. 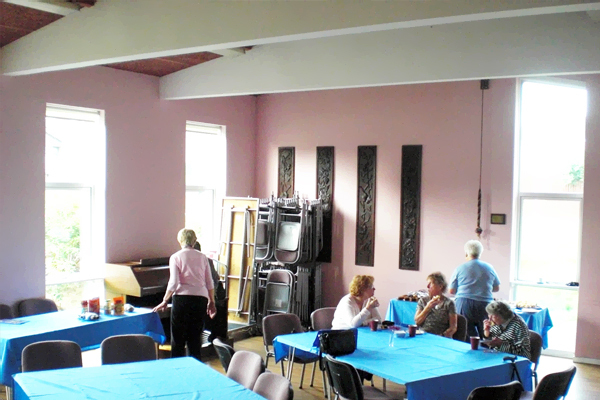 Whilst everything is provided free, thanks to the generosity of regular church members, any donation is highly appreciated. We will be delighted to welcome you. 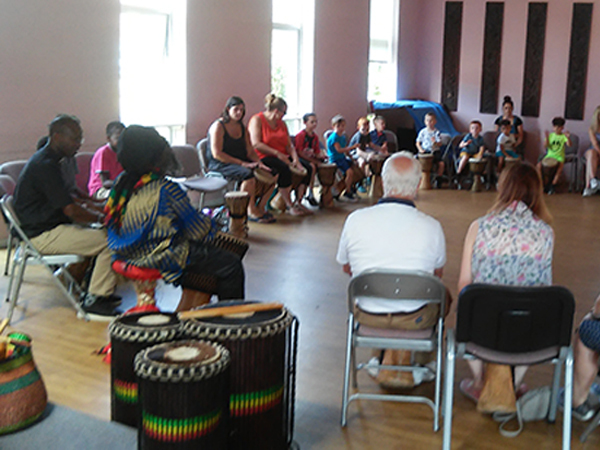 Family Summer Camp was a huge success ! Family Summer Camp was a huge success! 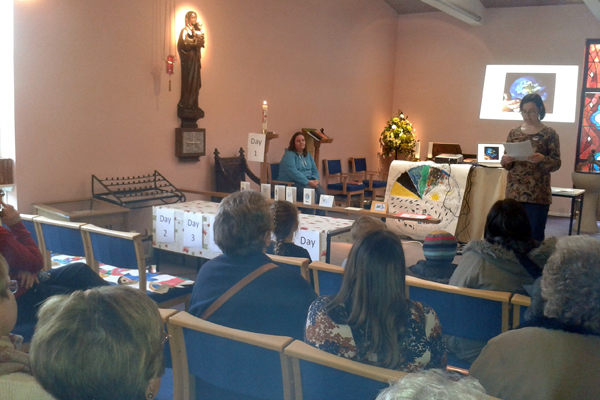 St Luke's was full to the brim for the whole three days! Thank you to all those who joined us and for the wonderful volunteers who helped make the day the joyous occasion that it was and we hope that you all had a lovely time- we definitely did! 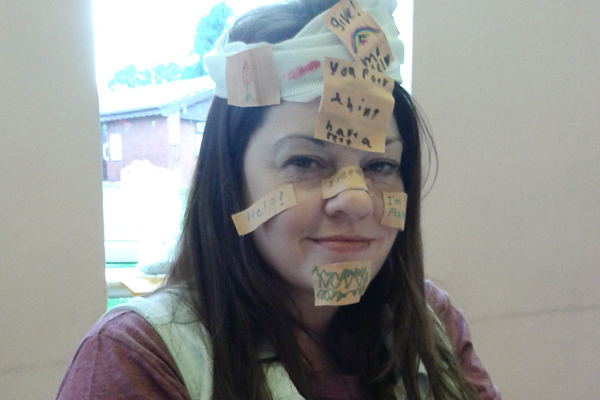 Messy church is about family fun time together. 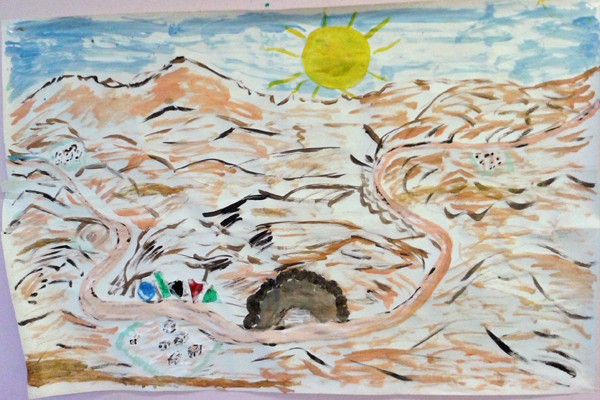 Our activities are aimed at all ages, boys and girls, men and women, it's great fun interacting between the generations. 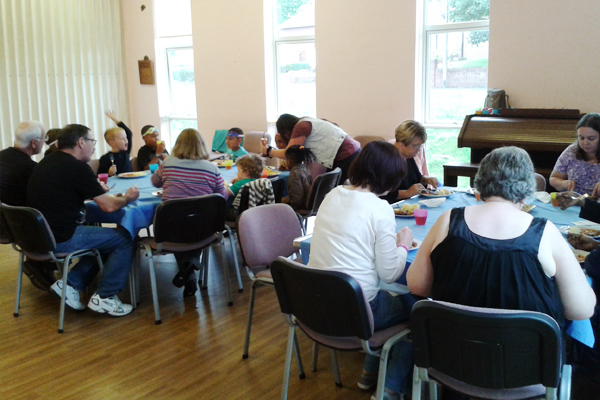 Our sessions include, crafts, games, food, ending with lively praise time and informal God chat. WHAT IS THE JUNIOR CHURCH? We are a church where every member of the family matters. 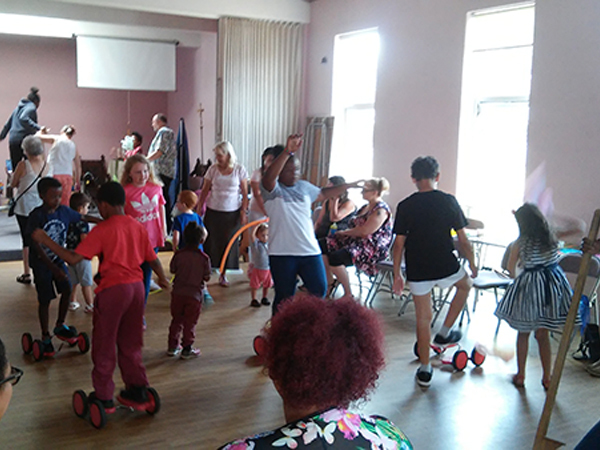 We encourage an inclusive worship which allows children to play an active role in the life of the church. 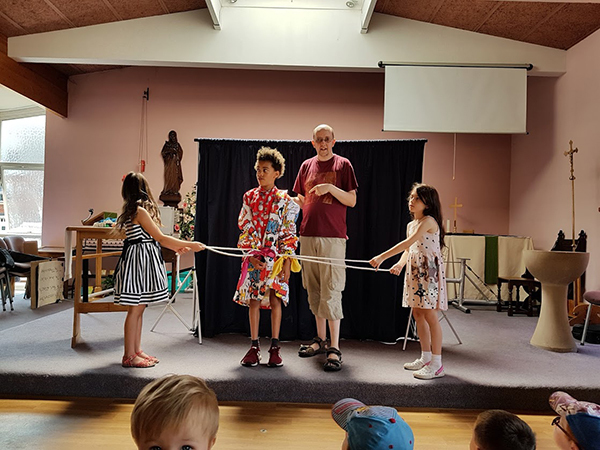 Our junior church group helps children to worship together in an atmosphere full of fun. 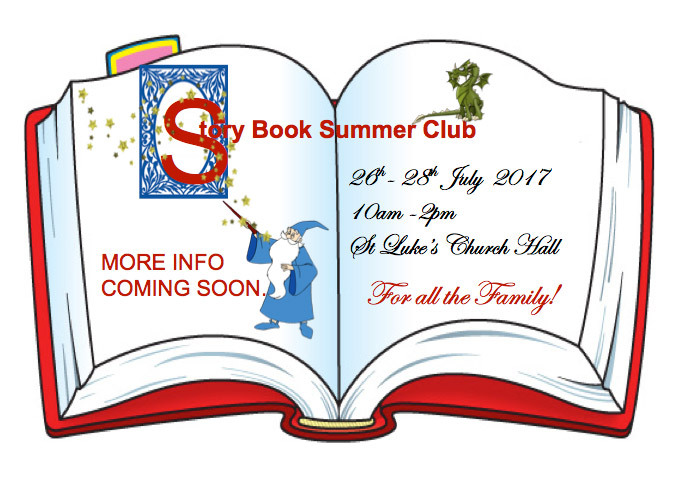 Children from the age group 0-11 years are welcome. We have toilet facilities for young families and we are in the process of establishing crèche facilities for the little ones). 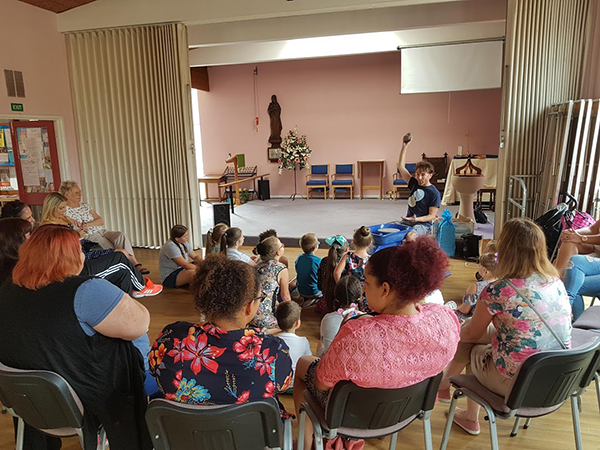 We start the service together in the main church at 10:45 am and then children leave to their meeting room under the care of a dedicated junior church team who are CRB checked, only to join us later in the service. -Why not give us a try? 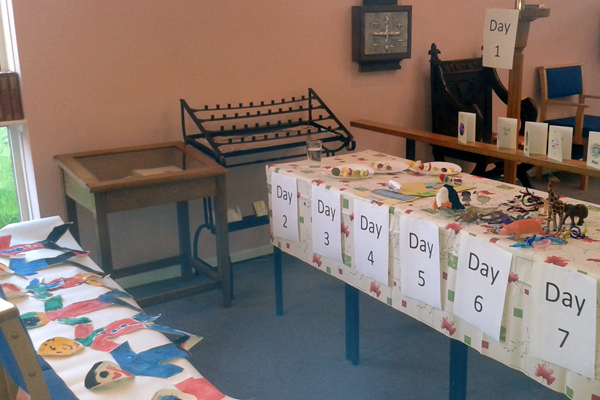 Wednesday mornings at st Luke's church at 9-11.
all ages are welcome from birth upwards. Join us for play and chat,toast and tea. You will be made very welcome. God is the highest power and authority that human beings can serve. Therefore by becoming an acolyte, a young person makes a bold statement that there is no limit to their potential in life. It is also a unique way of affirming the faith and presence of our young people in the church. The duties of an acolyte are mainly about making sure that everything is ready before the Sunday service starts. 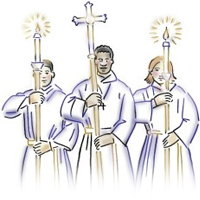 This includes lighting the candles, carrying the candles sticks during the procession into the church. 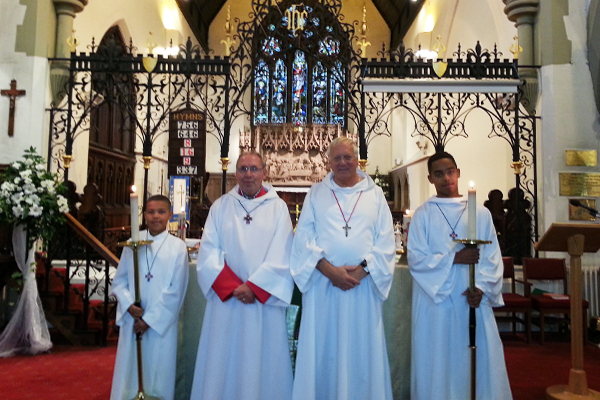 An acolyte also gets involved at different points during the service. You need to be 7yrs and above, willing to work in a team of other young people and adults.